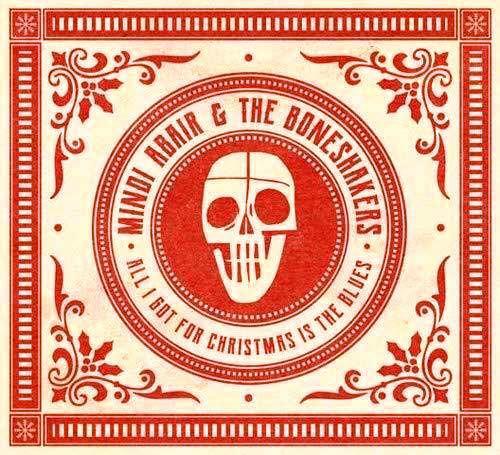 Information: MINDI ABAIR & THE BONESHAKERS have a rockin' new holiday album -- "All I Got For Christmas Is the Blues" -- rich with 9 tracks that will rattle the fillings out of old St. Nick's teeth. The mix of completely reinvented holiday classics and some newly original tunes by Mindi and the boys make for one of the most interesting and highly energized holiday albums in years! There's a reason "All I Got For Christmas Is the Blues" debuted in the Top 10 Billboard Holiday Music Chart. 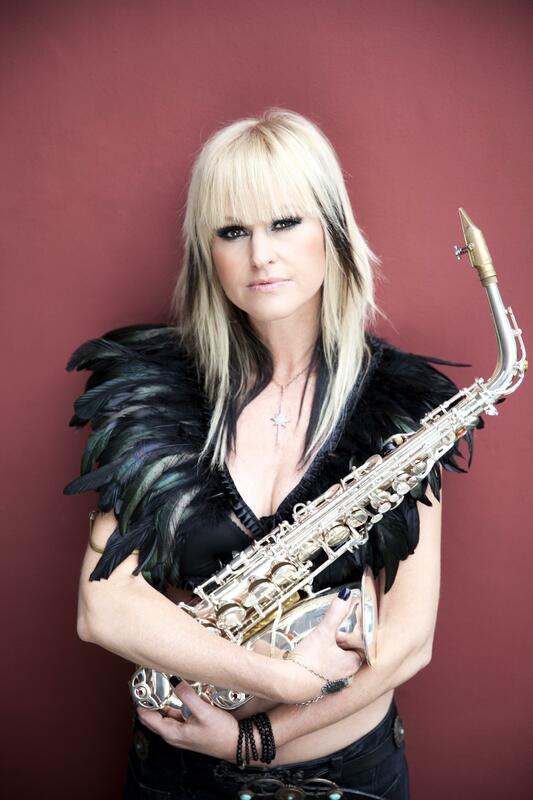 Mindi is one of the featured artists on the current "Dave Koz Christmas Tour" that stops on Friday, December 7th at The Chicago Theatre in Chicago. 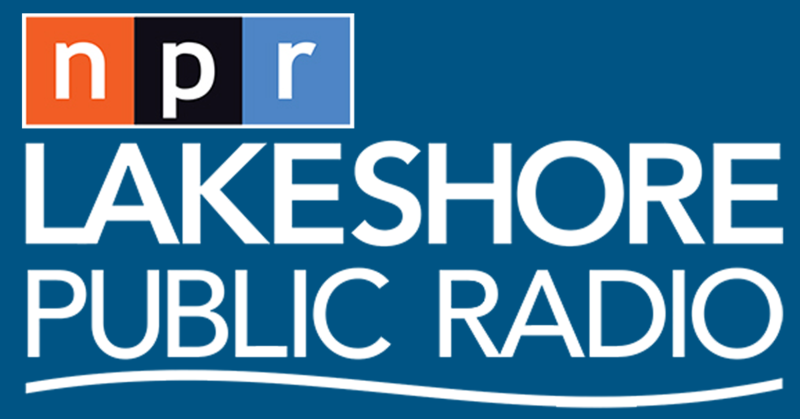 While Koz always gives his audience a pretty smooth Christmas show, this year the audience will have visions of sugarplums knocked out of their heads by a string of rockin' blues songs courtesy of Ms. Abair and Boneshaker guitarist Randy Jacobs.